Witnessing our neighbors realize their dreams of being small business owners is an amazing feeling – it’s the reason we come to work every day. We wanted to share the stories of some of the entrepreneurs who have participated in our Entrepreneur Connection Program. This bilingual program closes the opportunity gap for lower-income entrepreneurs who often do not have access to the mentorship, financial capital or educational opportunities that higher-income populations enjoy. Since the program launched in 2015, 21 businesses have opened and created 33 full-time and 21 part-time jobs that support the Houston economy. Monica has always been passionate about children and education. That’s why she decided to launch a bilingual child-care business out of her home in 2008.
Business was going well until Hurricane Harvey hit in August of last year. And just like that, her consistent cash flow took a hit as attendance dwindled. Monica knew she needed help before things became worse. One day while attending a small business workshop at one of our centers, she heard about our Entrepreneur Connection program. Monica quickly connected with one of our bilingual coaches and asked for guidance. She enrolled in the program to receive one-on-one coaching and assistance in developing a professional business plan. 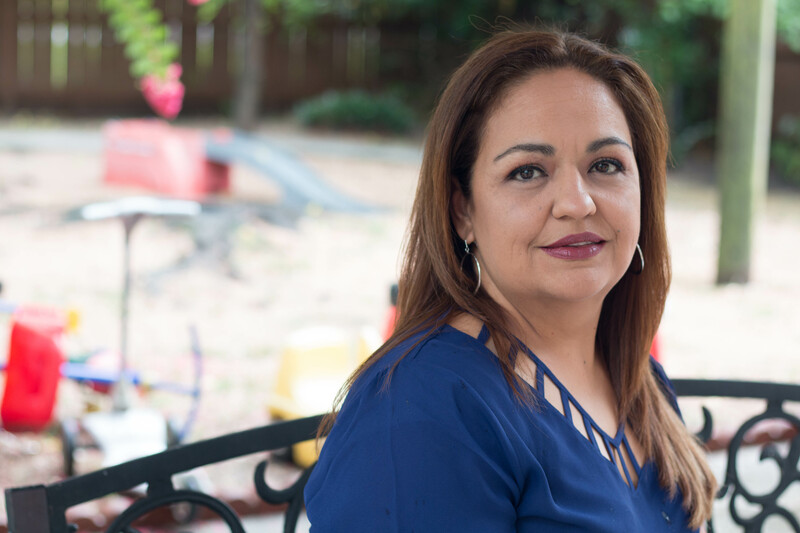 She knew opening a child care business in Houston wouldn’t be easy. Getting a facility up to code and dealing with the strict licensing prerequisites for this type of business require a large investment and time. This, however, did not discourage this true entrepreneur who was determined to have something going before the 2018 – 2019 school year. With a business plan in hand, she requested a loan from our partner LiftFund and was approved for $25,000. The money helped her recover from the financial hit she took during Harvey as well as expand to a new facility. My Little Angels Childcare – the new name of her daycare – opened at its new Spring location in July and offers a completely new bilingual curriculum for children in the area. 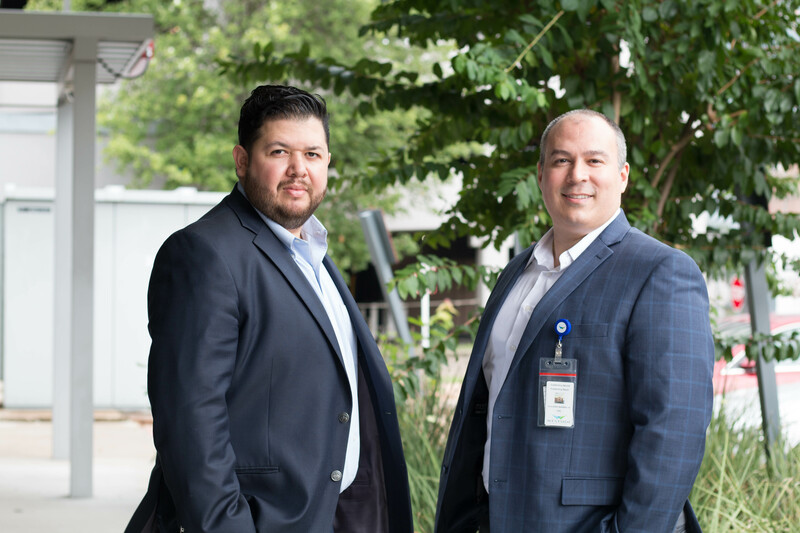 Guillermo and Mario, both natives of Mexico, are the owners of Soplix, a software company that supports evidence-based digital medicine and pharmaceutical development, currently in its beta testing phase. 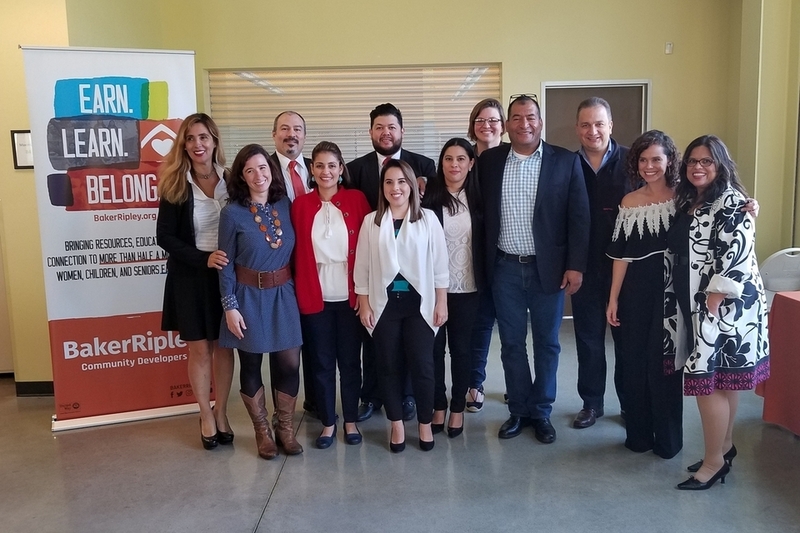 This innovative startup was the first place winner of BakerRipley’s ¡Lánzate Houston! pitch event in the Launch (new business) category. In addition to an important cash prize, Soplix also earned free advisory hours with top industry experts. “We learned about the pitch competition from a mentor who was helping us with our business model. 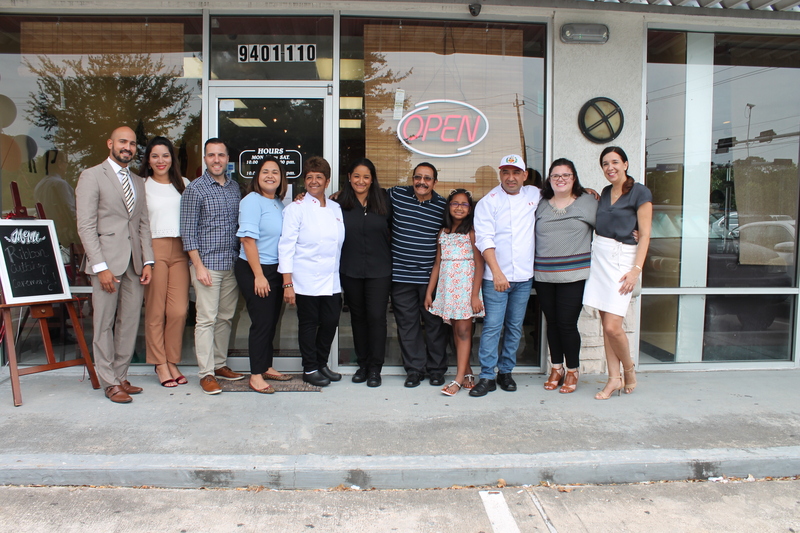 Houston has a great network of organizations supporting entrepreneurs, but this was the first time we heard of a program helping immigrant entrepreneurs,” explained Guillermo. Soplix’s disruptive technology will allow agencies like the FDA to easily monitor, observe and thus approve pharmaceuticals effectively. By eliminating the manual tracking process and use of paper, doctors are able to track patient prescriptions’ side effects and then share them in the cloud, making it possible for clinical trials to be managed remotely. And Soplix is already giving back to the community. “Because of all the things we have learned as entrepreneurs in the startup world, and putting all of our experience to use, Soplix is now mentoring and supporting other startups in the medical industry. With the help of BakerRipley we are in a position to help others,“ Marco said. Carmen and Maria Rivero, a mother and daughter duo, first got involved with BakerRipley two years ago when they enrolled in our Entrepreneur Academy class – an intensive eight-week course that’s part of the Entrepreneur Connection program. The duo walked in with the idea opening a restaurant to share their authentic style of home-cooked Peruvian food. They were optimistic and hopeful about starting their own business. Carmen and Maria further developed their idea and quickly learned that being a business owner was extremely difficult. Throughout the years they worked with us, they learned about the restaurant market, developing business plans, and how to launch their business. We provided them with connections to partners and helped them with permits and certifications as well as assistance with remodeling their new restaurant space. After presenting their business plan, the duo obtained an $80,000 loan from PeopleFund. They used it to open their restaurant, “Sabor y Sazón,” this summer. We were there to celebrate at the ribbon-cutting ceremony, joined by all of the partners who helped along the way. We can’t do this work alone. Our program works with a number of partners to help entrepreneurs be successful. LiftFund is one of our most important partners in our Small Business program and has been working with us since before we even launched our official program.